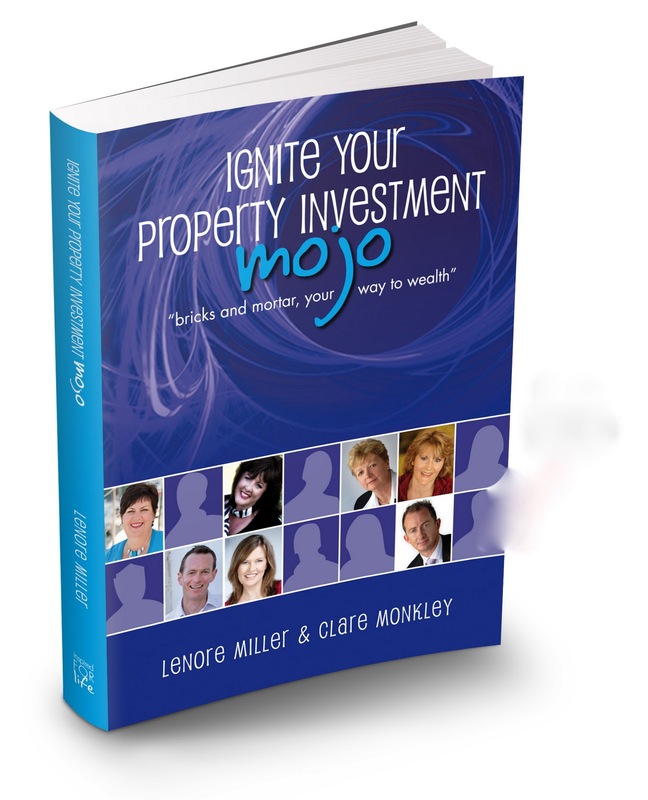 gnite Your Property Investment MOJO’ is perfect for every aspiring property owner and property investor. Even if you have bought your own home you will find great value on how to take the first step towards property investment. Look no further this book has all you need to put the right step forward.